Your search ends here! Very desirable & well-maintained home in Coachlight Square Sub offers foyer entry, large eat-in kitchen with ceramic floor & brand-new stainless steel appliances: oven/range, refrigerator & microwave 2017; dishwasher 2016. Spacious family room with natural fireplace & Pella door wall with built-in blinds opens to deck overlooking private back yard & open space beyond. 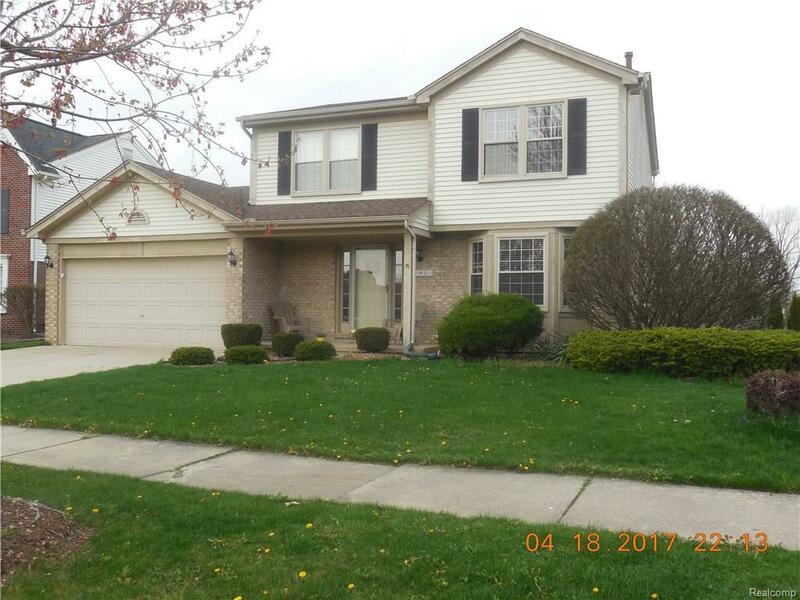 Very large finished basement has tons of storage, a private office/den area & an egress widow for potential use as a fourth bedroom. Furnace & central air approximately three years, new sump pump with backup power, newer hot water tank, sprinkler system. Home freshly painted throughout within the past year. Playscape can stay, if desired.